photofactoryltd has no other items for sale. 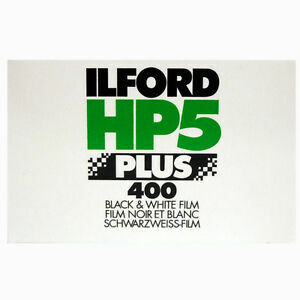 You can't beat HP5 for all round performance at a sensible price. It's fast enough for many low light conditions and gives prints a slight grainyness that adds to the overall composition.